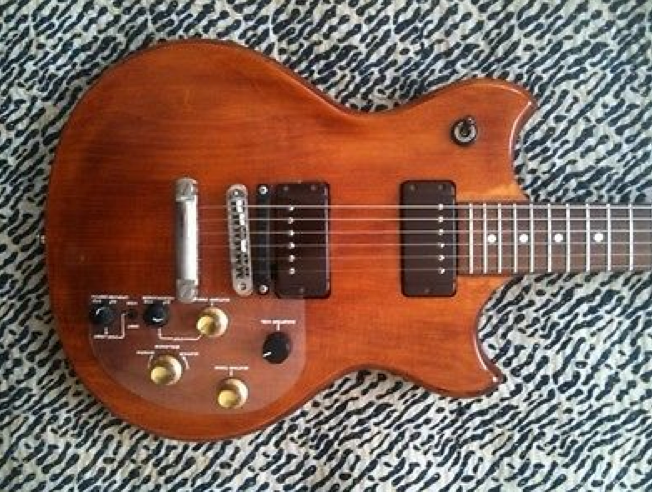 Pat Metheny started using the Roland G-300 guitar synthesizer on the his Offramp album in 1979. Made in Japan by Ibanez, the Roland G-303 controller guitar is actually a great instrument in non-synth mode. 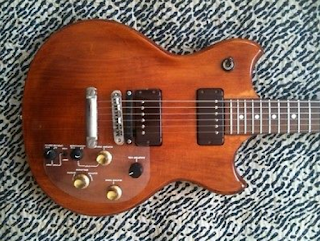 According to Metheny: "The GR-300 was the first and, for a long time, only guitar synth that had a musical quality to it. Every little nuance and detail of what you did came out through the instrument, in terms of touch, attack, dynamics, etc. and this was because it had nothing to do with MIDI."